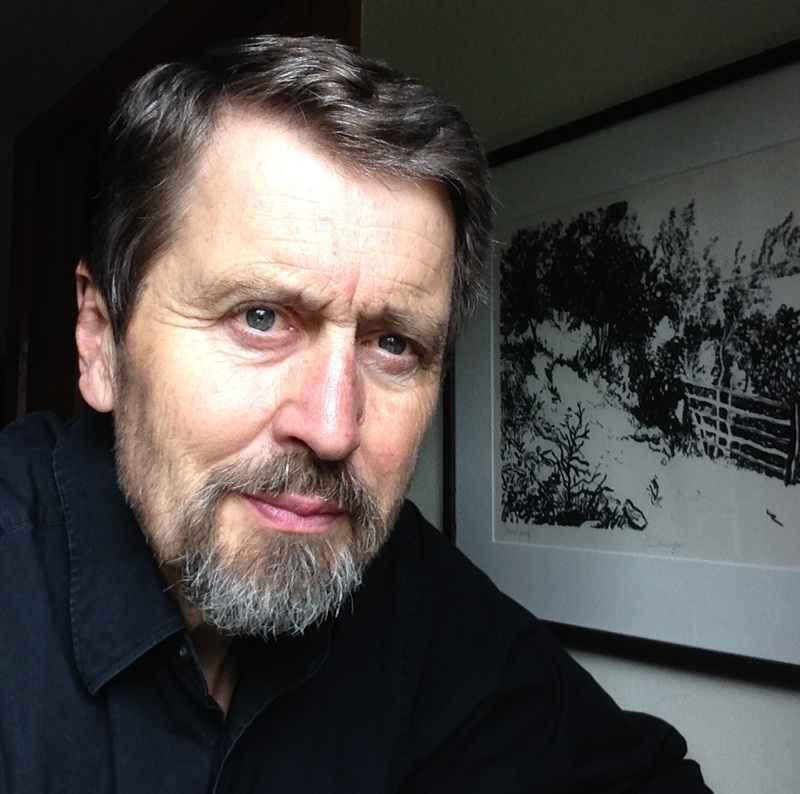 Roger Bailey created The Senefelder Club of the North Country and is both printer and publisher of the work shown here. These prints are a collaborative effort between a printmaker and two artists who have always worked closely together. Jack Beal's career as an artist frequently included an involvement with intaglio prints and lithographs. For Jack, printmaking was much more than a means of reproducing a drawing—he made sure it was always an adventure that included plenty of risks as well as generous rewards. Sondra Freckelton is well known for her large-scale still life watercolor paintings, as well as for multi-color screenprints and lithographs. Sondra's paintings and prints are beautiful and ambitious compositions composed from her surrounding environment. 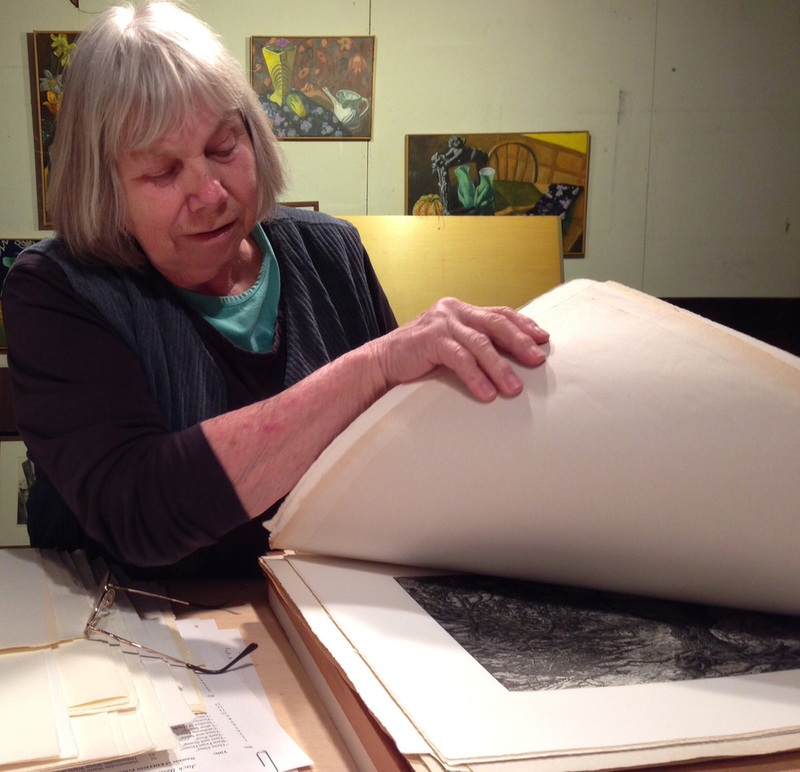 A serendipitous meeting between the artists Jack Beal and Sondra Freckelton and printmaker Roger Bailey develops into a collaborative relationship lasting forty years and leading to twenty-two editions of lithographs and eleven editions of etchings. 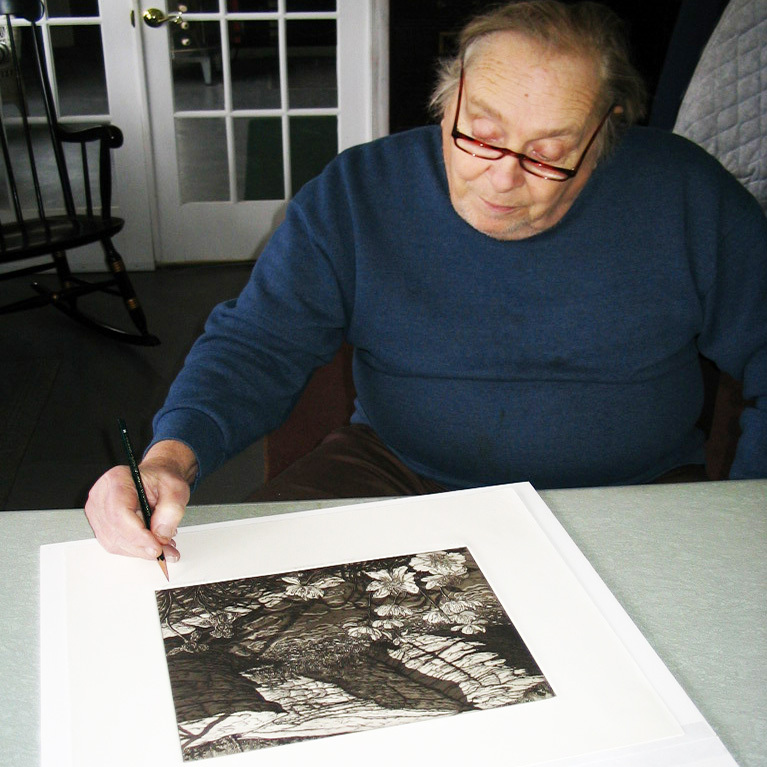 If you are interested in purchasing one or more of the lithographs or etchings shown here, or if you would like more information, email Roger Bailey at baileyhaldane@msn.com.